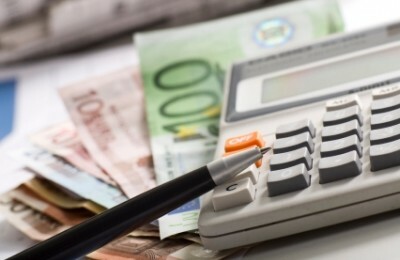 One in every two enterprises inspected across Greece by the Financial Crimes Squad (SDOE) over the 21-24 June long weekend was found to be withholding tax payments. 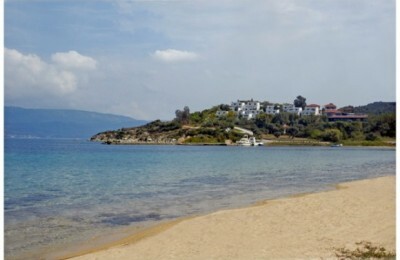 Halkidiki expects a five to seven percent rise in arrivals of Romanian tourists this year, according to the Halkidiki Tourism Organization. 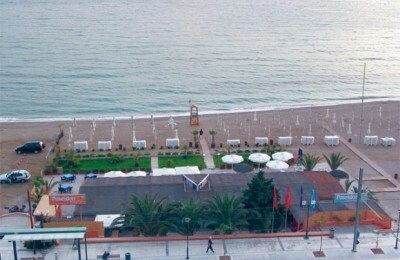 Greek hotels were presented to the Bulgarian market last week at an event held in Sofia by electronic system Respond on Demand. 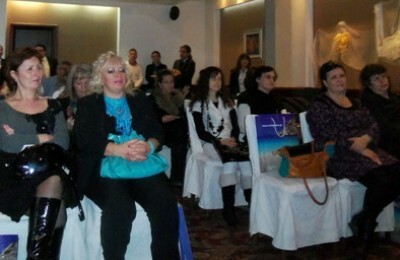 More than 20 Bulgarian tour operators and travel agents attended the event. Not too long ago, government said that a law would be implemented to encourage the construction of golf courses in Greece. The Research Institute for Tourism (ITEP) estimates that arrivals with increase by 7% over last year when incoming traffic increase over the year before by some 10% with 13.3 million visitors - up from 12.5 million.